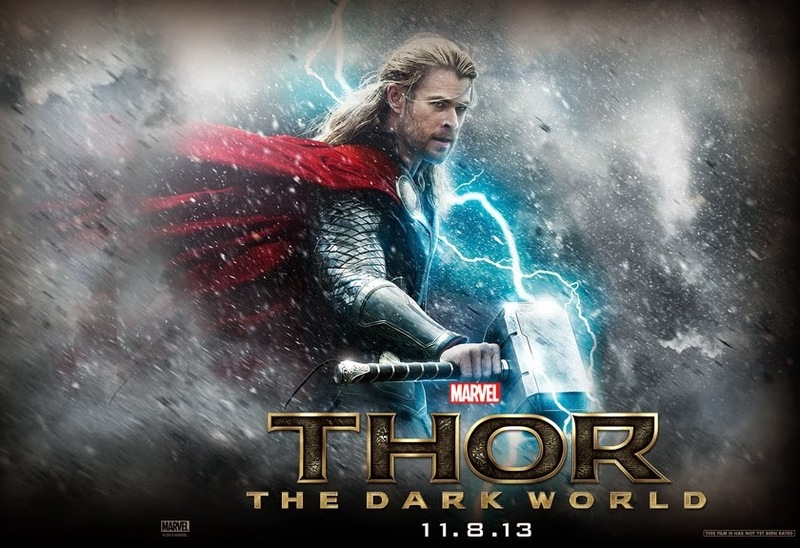 The Companion and I went to catch Thor: The Dark World last night. You see, even though I’ve been skipping some really good movies lately, I still make it a point to catch those that “matter”. Hahahaha! Like Chris Hemsworth’s abs and good looks, perhaps? Hihihihi.. Anyway, of course this movie is awesome once again. Nice stunts. Great action scenes. I love that it’s not too “graphic” to the point that it’s almost too obvious. Just the right amount of stunts and actions scenes to keep the viewers wide awake on the entire 2hrs. Though I must say that I love the first Thor more. Or probably I was just expecting too much? But The Companion really loved it so I guess it really depends. But let me just mention that Natalie Portman is just sooo gorgeous in this film. Like too gorgeous for words level. Tao ba sya?!! Parang Dyosa teh! Anyway, just make sure you catch this film. You know, in preparation for the next Avengers. Captain America is up next I guess. Ang saya ng mga ganitong films! Hihihihi..